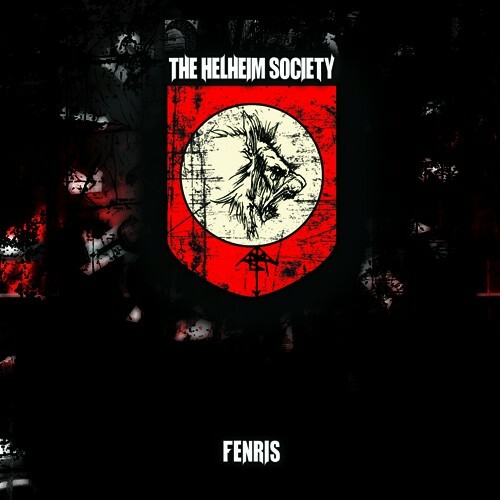 Re-issue of the cult MCD "Fenris" of Norwegian (The) Helheim (Society) that was initially released by Necropolis Records back in 1996. Added as bonus are the songs recorded by Vendetta Blitz, a sidekick project of Kristian "Zorn" K. Comes with sound remastered by TT of Abigor! Released on StaalPakt, a new subdivision of D.T.B. Records.